Stacie is the expanded duties' dental assistant who provides the second set of hands in concert with your Heritage doctor during the treatment portion of your appointments. "EDDAS" furnish an extended set of dental assisting skills obtained through advanced certification, so that you always receive top-notch oral health care while visiting our practice. Beyond the training and proficiency she contributes to the mix, Stacie further represents the patient advocacy element of your experience. She brings 17 years in the field to the Heritage team, and you will sense her competence and steadiness as she accompanies you throughout the process. Whether catching up on your latest family news, translating the "dentalese," or calming with a supportive touch, Stacie is a welcoming and supportive presence behind the mask. Stacie has 3 grown children and 1 grandson that she spends her personal time with, vacationing, watching the Broncos or just enjoying a great day of shopping! Stacie believes she has found just the right fit with the team we have assembled at Heritage Dental. After her years spent in dentistry, she is certain of one thing: she is as passionate and committed to patient care and well being as we are - a perfect match. 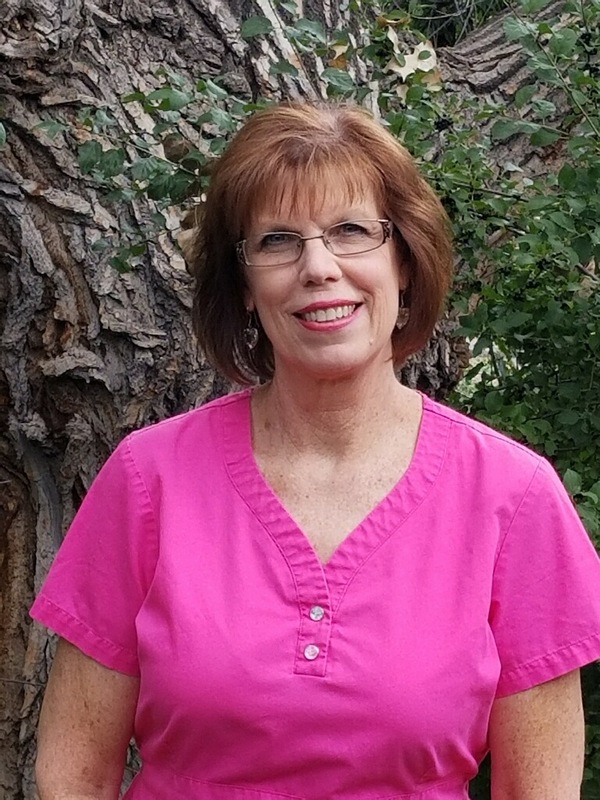 With more than 25 years of clinical experience, Cande is passionate about all things Dental Hygiene. She is pleased to have joined the Heritage team and embraces our philosophy of exceptional dental care and considers all important aspects of oral health when treating patients. 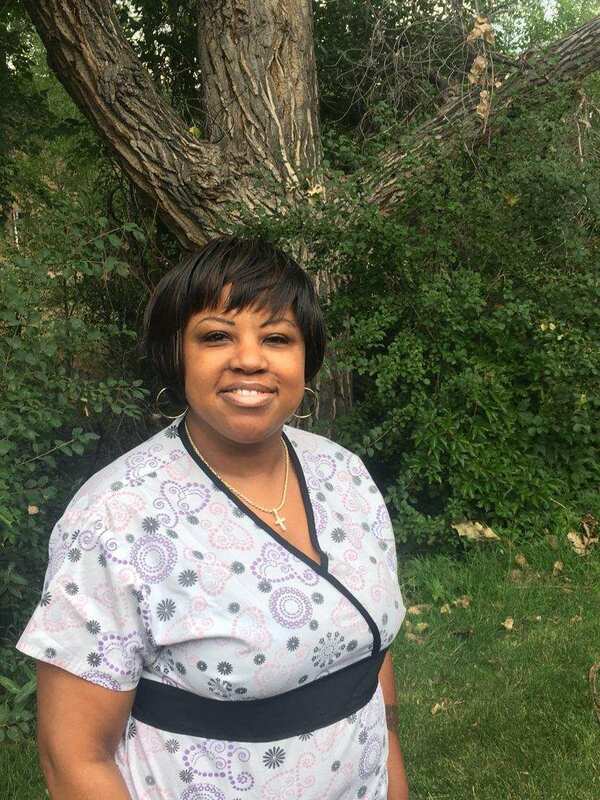 After receiving her Bachelors' Degree in dental hygiene from Loma Linda University in southern California, she subsequently practiced there for many years until moving to Durango, Colorado where she raised her two daughters on a small farm. Cande relocated to Denver six years ago and has rejoined the Hygiene world. She brings energy and enthusiasm to our office and feels totally at home with Heritage Dental. We are confident that your visit with Cande will be a positive and comfortable experience.